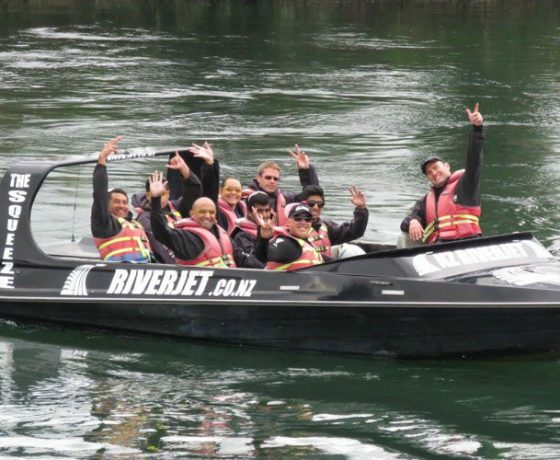 At NZ Riverjet we specialise in the extra ordinary Jet Boating experience. 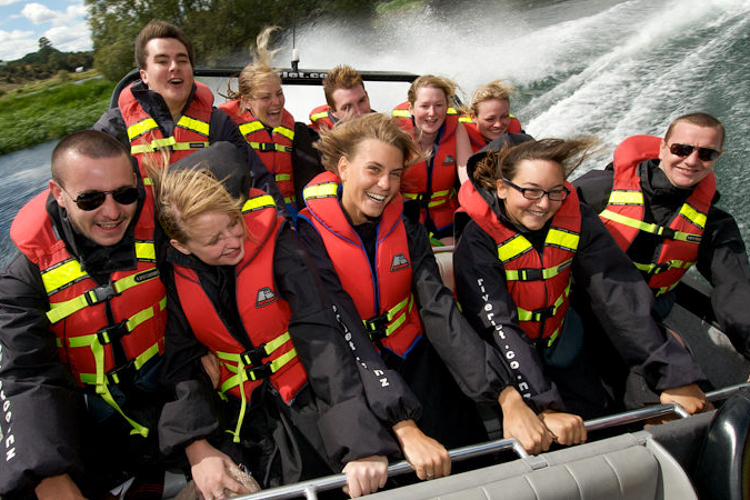 With tours ranging from 1 hour to 5.5 hours, we offer our clients the opportunity to experience a true, kiwi, iconic adventure. 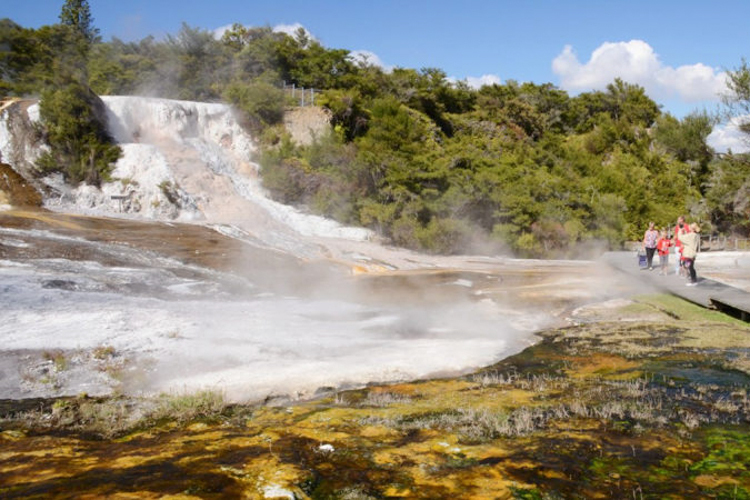 Take in the wonders of Orakei Korako, rated as one of the world’s top 5 Geothermal Parks or conquer The Squeeze, one of NZ’s highest rated Jet boat Excursions. 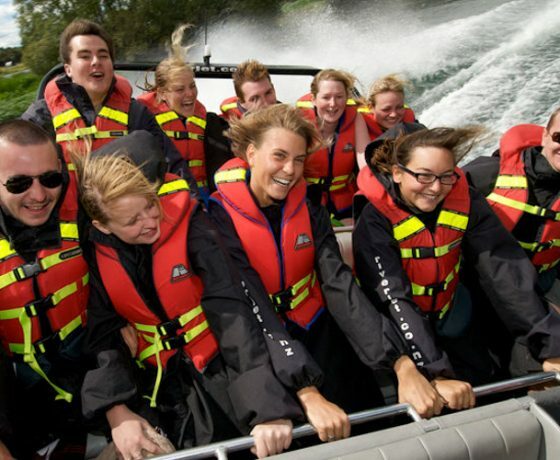 All tours include guided stopovers, incredible destinations and a 30 min thrill ride. 5 Star Trip Advisor Activity. 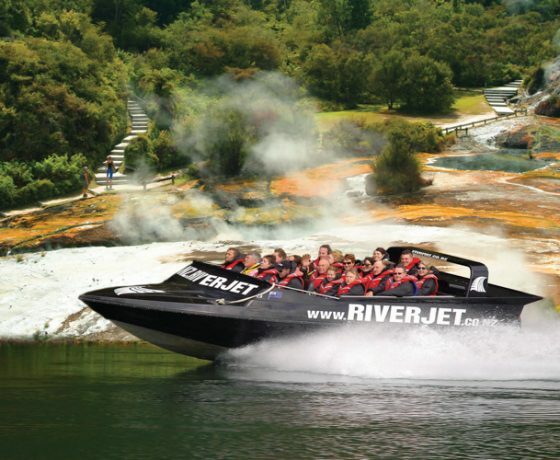 Prepare for the perfect fantasy experience with the thrills of a jet boat ride, the serenity of New Zealand’s untouched nature, the adventure of squeezing through tight rock passages and the refreshment from dipping in a mystical hot spring waterfall. 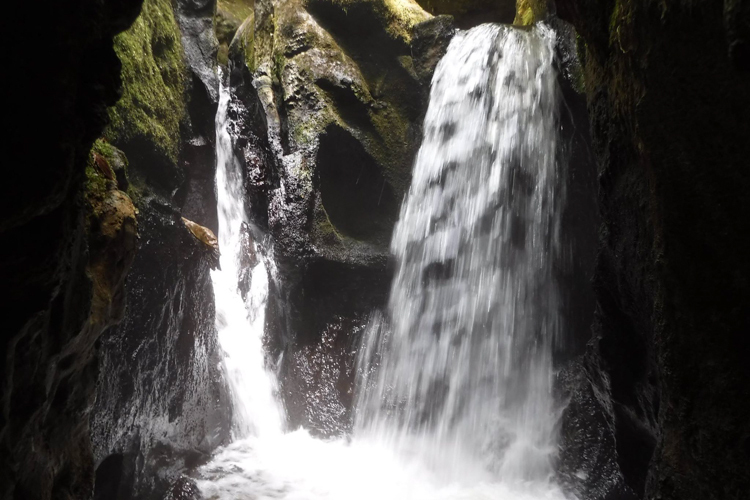 See for yourself why the native New Zealand Maori once fought over these mystical lands and fantasy-like caves surrounded by overhanging ferns. 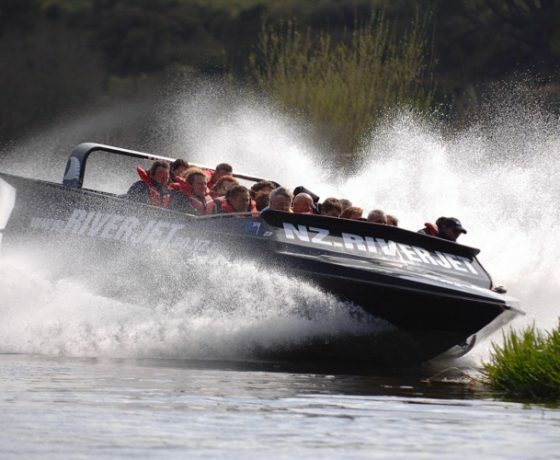 Experience the world’s only river jet tour that allows you to step off of your jet boat and onto a fantastic geothermal wonderland. 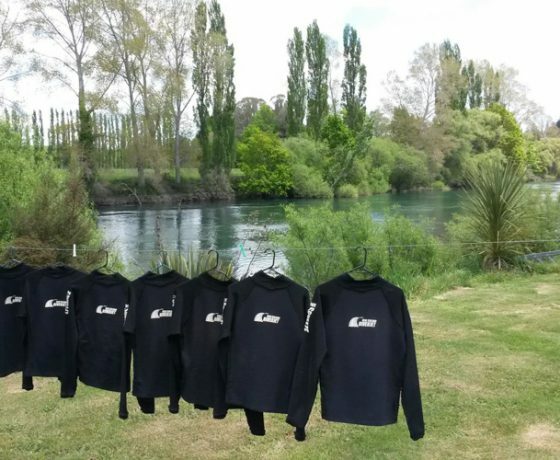 One moment you will race down the Waikato River barely avoiding obstacles, pulling donuts and shooting towards the riverbanks. 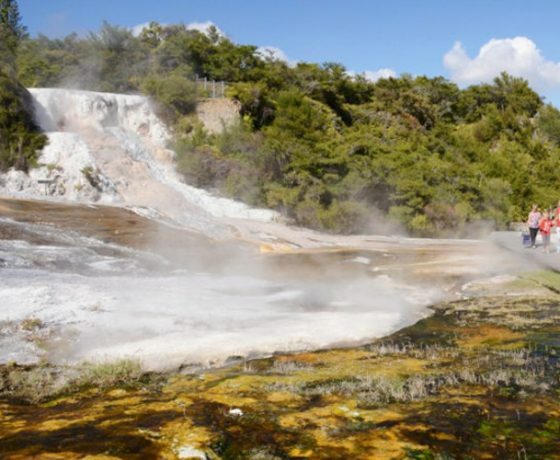 The next moment you will cruise through the spectacular Tutukau Gorge watching abundant bird life, pine forests, steaming volcanic river banks and trout feeding areas on your way down to Orakei Korako; one of New Zealand’s most popular geothermal attractions. 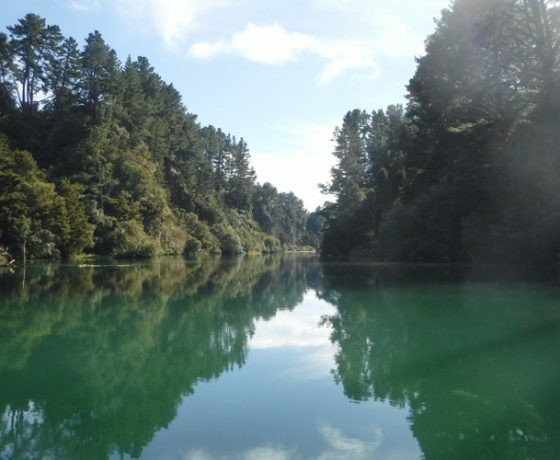 The stunning scenery of the mighty Waikato River makes you feel like time stood still as you gently cruise through the spectacular Tutukau Gorge. 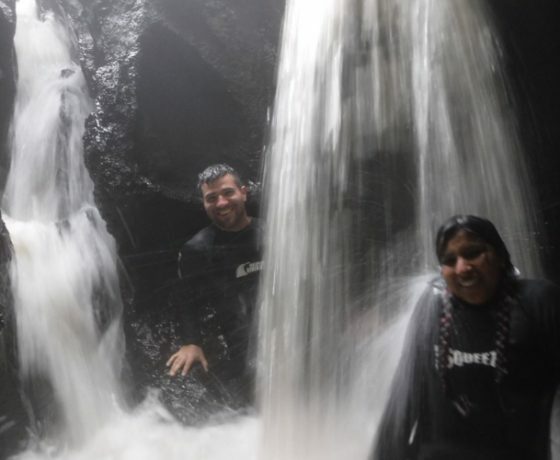 You will only need to bring your camera – we will cover the rest. 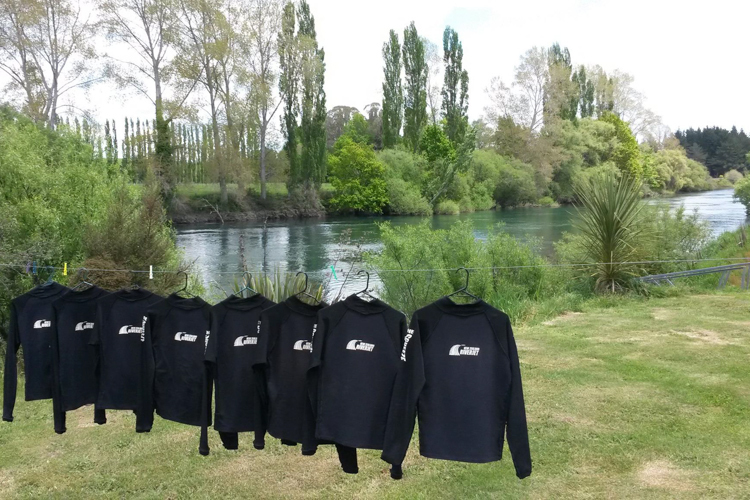 Kiwi’s have always been keen on an adventure. 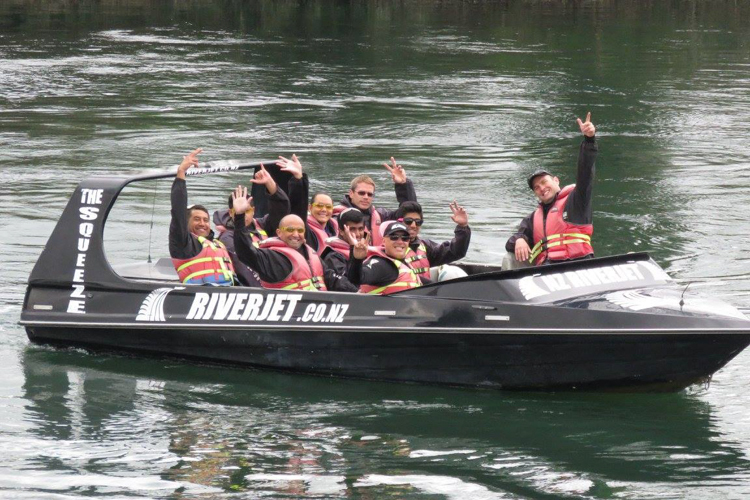 That’s why some years ago it was a kiwi who invented the world’s first jet boat! 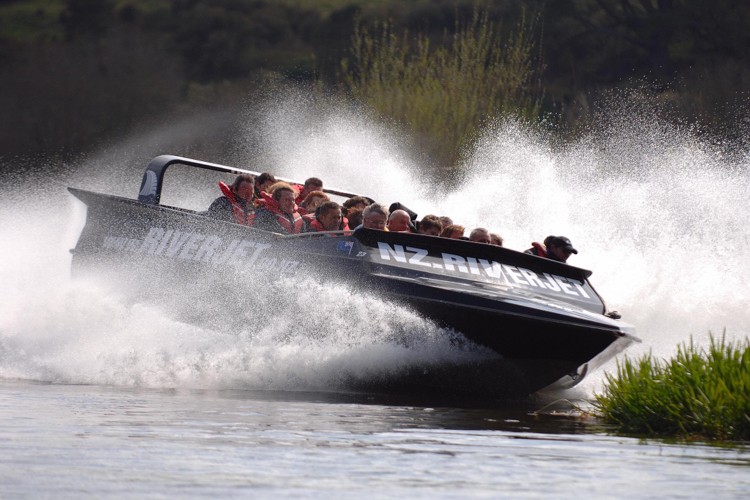 We’ve taken this sense of adventrue and transformed it into the ultimate jetboat-adventure combo. 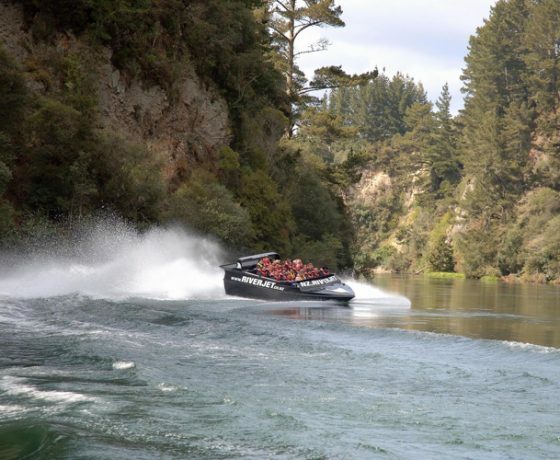 Begin your journey with a scenic jet boat ride through Tutukau Gorge. 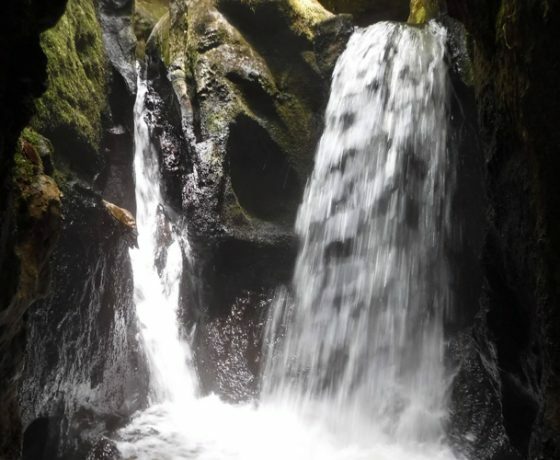 Sit back and take in the remarkable landscape, learn the history and legends of the area and enjoy an abundance of unique wildlife. 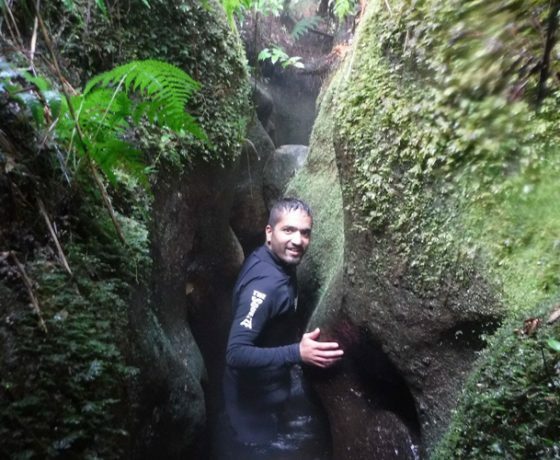 Marvel at the 50 metre tall walls of the gorge and no visible houses for miles – only pure New Zealand landscape. 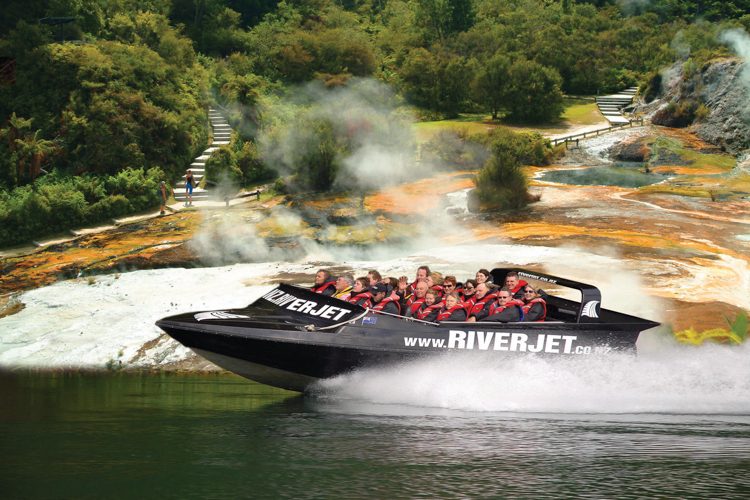 This ULTIMATE option includes free transport and added attractions: Pick-up and drop-off from your Rotorua or Taup? 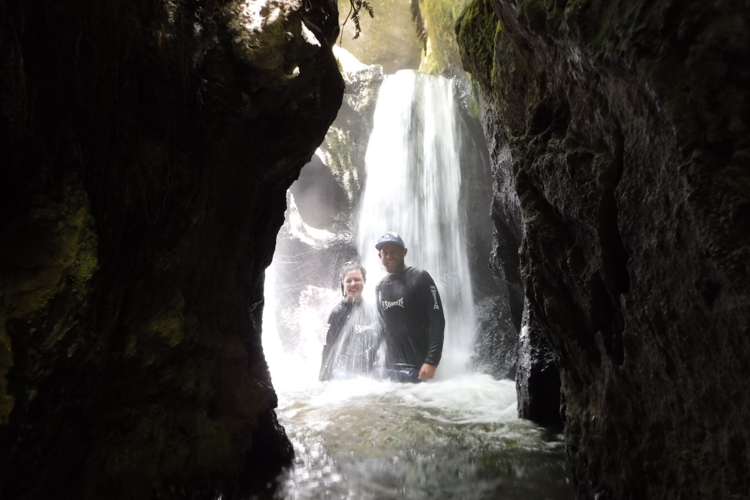 location, visits and guided tours to a selection of NZ’s incredible natural wonders before boarding your Riverjet Boat to ‘The Squeeze’. 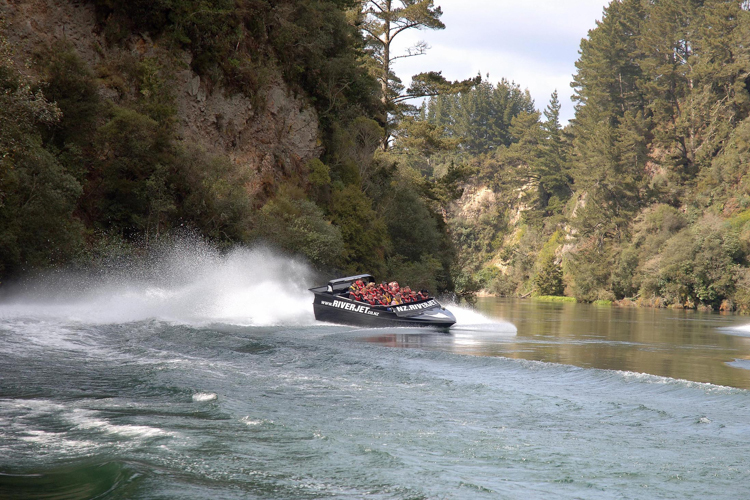 ‘The Squeeze’ is the perfect mystical experience with: the thrills of a jet boat ride along New Zealand’s Waikato River, a pure New Zealand nature experience, squeezing through rock passages revealed by time, culminating in a magical hot water spring waterfall dip. 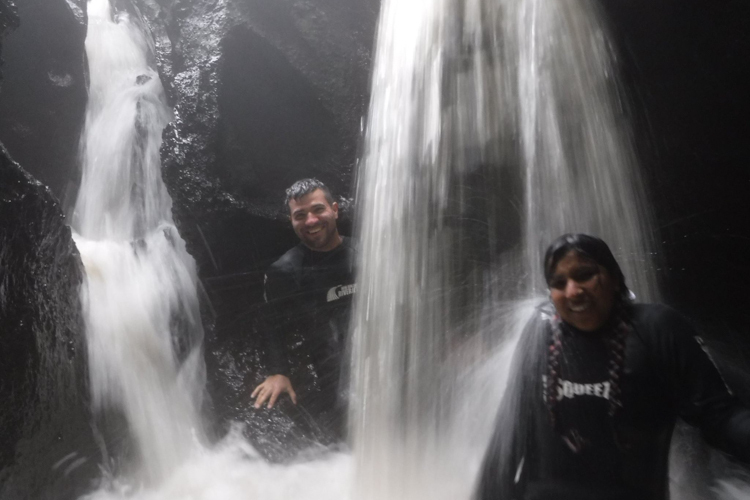 Begin with a scenic jet boat ride through Tutukau Gorge. 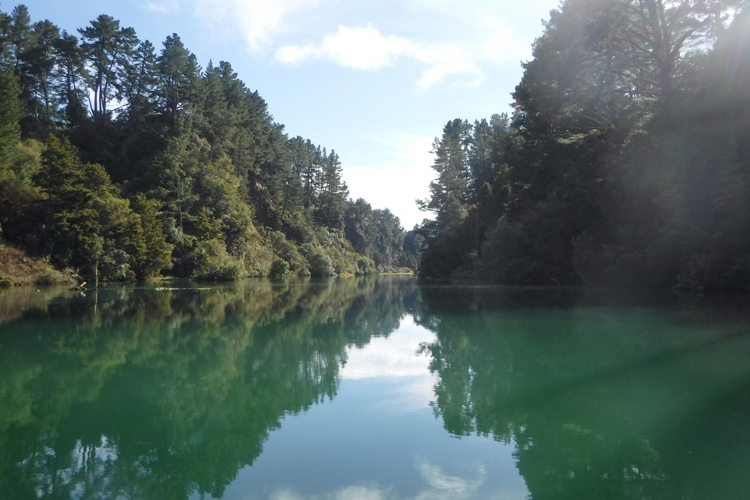 Sit back and take in the remarkable landscape, learn the history and legends of the area and enjoy an abundance of unique wildlife. Just when you thought you had an easy day ahead, your driver asks you to disembark the boat in knee deep warm water. 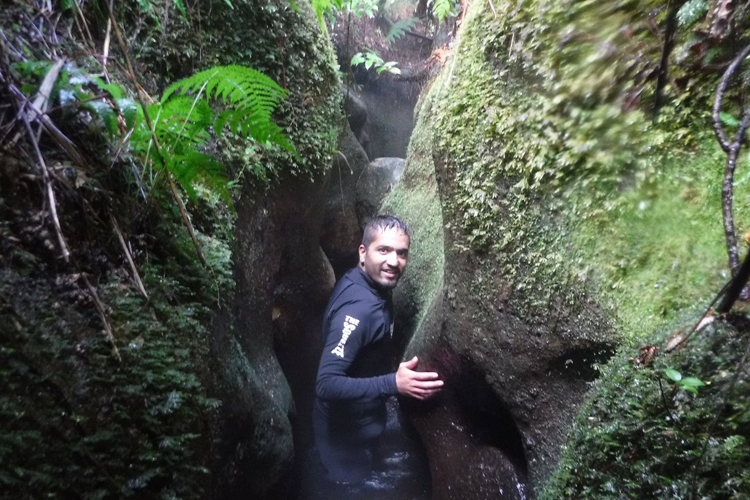 You head towards a narrow gap in the cliff face ahead of you and start the challenge of The Squeeze. 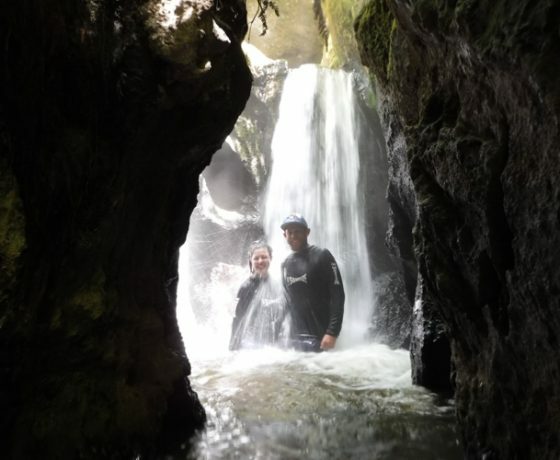 After manoeuvring your way through narrow crevasses, climbing boulders, and wading through warm waist deep water you emerge in stunning native New Zealand bush. Immerse yourself in the environment and take the opportunity to soak up the atmosphere while relaxing in the thermal waters of a naturally heated bathing pool.